Whether you need lighting to make the road you’re exploring more visible, or you’re trying to make yourself more visible to others, Cap-it’s lighting department is your one-stop-shop for all things lighting related. 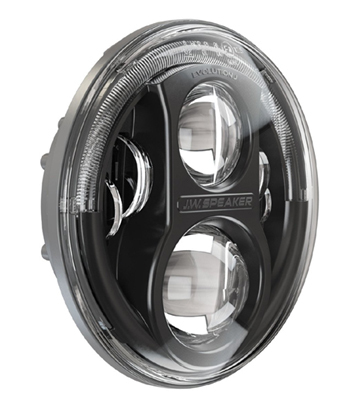 We offer a massive selection of lighting options, with easy-to-install lights that are more than capable to help you see the road more clearly in rainy, foggy, and snowy conditions. Making your headlights and fog lights brighter can make driving in the dark easier and safer for everyone sharing the road with you. Not only do brighter lights on your vehicle help road visibility, but they can also bring more attention to your ride—necessary for adventure-seekers who spend most of the time in the bush and off-road. 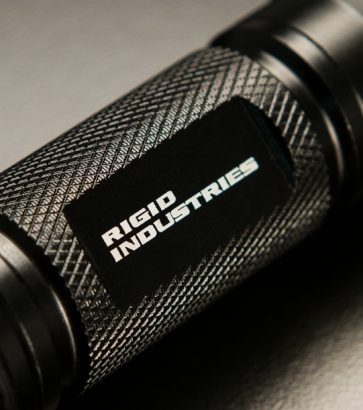 Cap-it has job site lights covered, too, for anyone who needs to illuminate their workplaces. Shining bright lights at job sites can help alert motorists and other workers of potential hazards or stops. 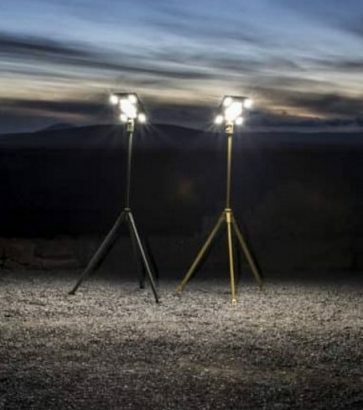 It’s important to stay safe at night, so we carry the PIAA, Beamers, IPF, Rigid Industries, Hella, KC Hilites, ARB, and other lighting lines that you can depend on. 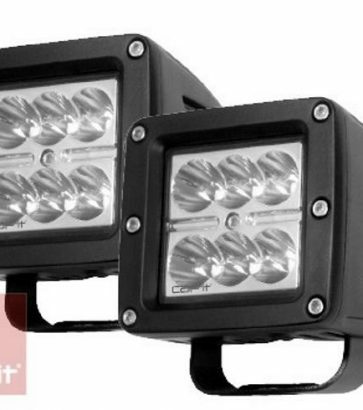 Off-road enthusiasts may want to upgrade auxiliary lighting to illuminate a dark trail or to improve visibility of the rough terrain under the tires. 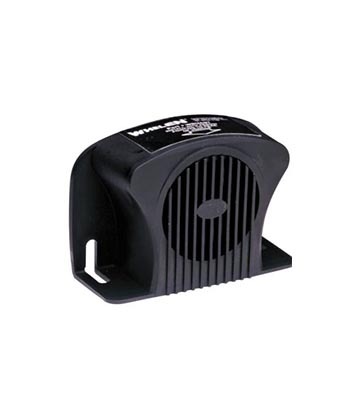 All of the products in stock are quick to install, and are the best quality on the market. 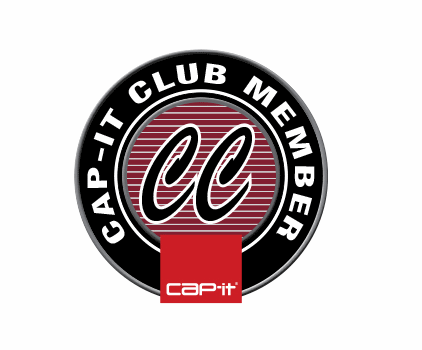 Join us at a Cap-it location today, and let’s work together to brighten up your day. Literally!